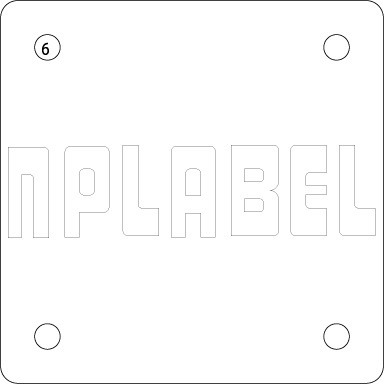 Blank Aluminum Labels with 4 Holes on corner for Engraving. 50% Discount for Limited Quantity. No COUPEN Required. Next Step : If not logged in please login or register first then click on continue checkout. Copyright 2019© National Process. All Rights Reserved.